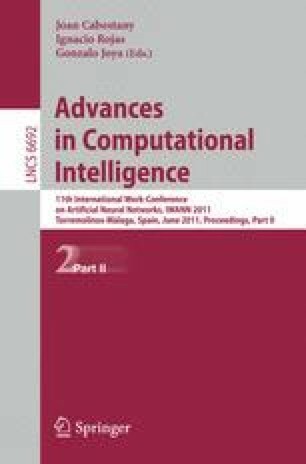 This work presents a tool which is an online implementation of the best machine learning-based model obtained after an exhaustive computational study. Twelve techniques were applied to schizophrenia data to obtain the results of this study and, with these, Quantitative Genotype – Disease Relationships (QDGRs) for disease prediction. Thus, the tool offers the possibility to introduce SNP sequences (which contain the SNPs considered in the study) in order to classify a patient. In the future, QDGR models could be extended to other diseases. The model implemented online is a linear neural network.